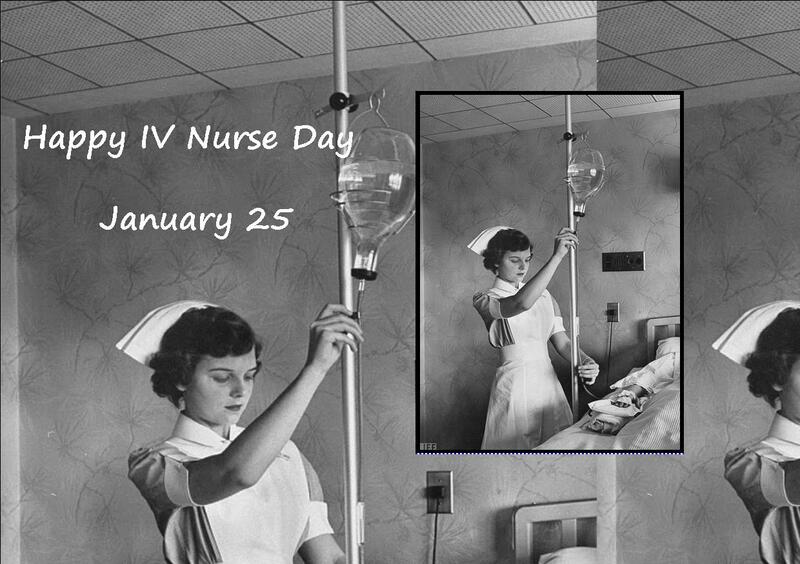 In 1980, the professional practice of infusion nursing was formally recognized when the United States House of Representatives declared each January 25 as IV Nurse Day. This recognition was the beginning of what the infusion specialty has become. Specialization marks the advancement of nursing practice. It signifies that nursing has moved from a global approach to a focus on defined areas within the practice that require specialized knowledge and skills.